Within the past few years, Cruise Ship Weddings have become a popular trend amongst couples looking to do something fun and exciting for their wedding day. There is no better place than the Virgin Islands to seal the deal and start a new life with your future husband or wife. 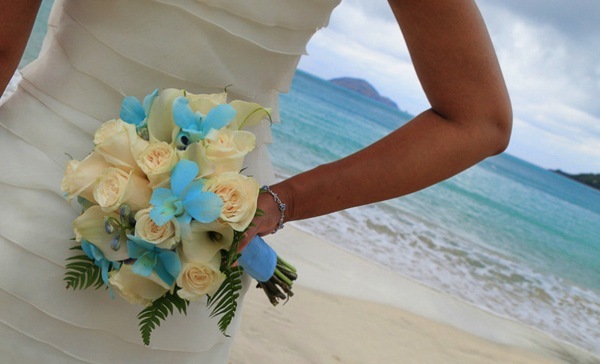 Why not get married in St. Thomas, US Virgin Islands? 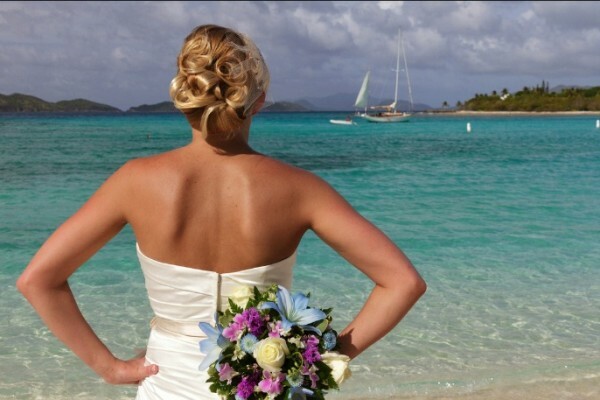 Flawless Weddings and Events provide USVI cruise ship wedding packages for all types of couples. 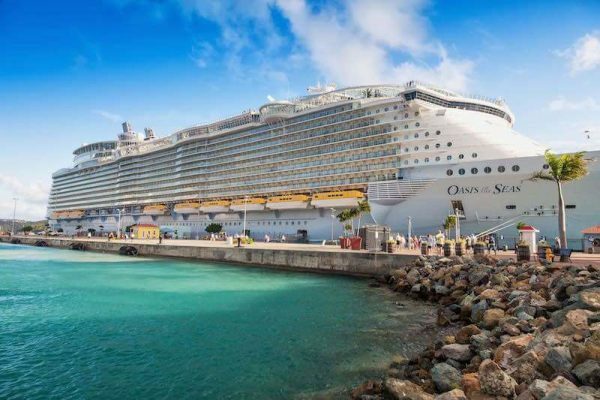 We have a basic cruise ship wedding package for those looking to get married on a budget while we also offer a complete cruise ship wedding package that includes all the bells and whistles. No matter your budget, Flawless Weddings and Events can build you a customized USVI cruise ship wedding package that fits your specific needs. If you already have a wedding photographer in mind or have transportation setup, you can remove or add any type of service to your cruise ship-wedding package. 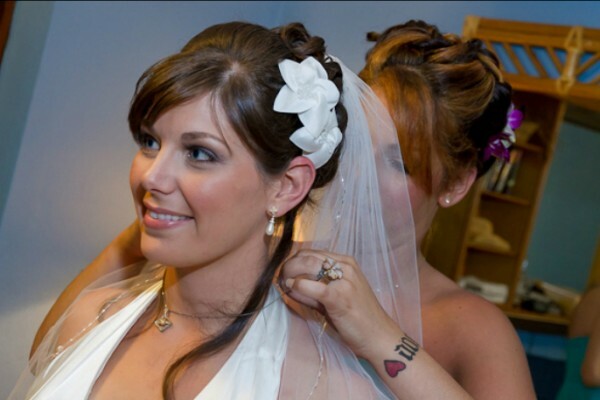 After adding or removing services, we can give you a new wedding quote based on your changes. Anything is possible at Flawless, and we want you to have the most incredible wedding day possible! Make the wedding planning process easy by choosing a USVI Cruise Ship Wedding Package that comes with all the services and accommodations you will need for your special day. For your wedding day, we will provide a photographer, wedding day coordinator, round trip transportation, champagne, cake, a wedding officiate and we will even file your marriage license prior to and after the ceremony. All you have to worry about is your cake flavor, type of champagne, and saying your vows! If you have any questions about the USVI Cruise Ship Wedding Packages, you can contact us by email and one of our wedding planners will assist you with your questions.